Invisible or sympathetic ink lets print text documents and images, which can not be seen in normal conditions. Thanks to this, such type of ink is used only in peculiar situations. For example, you may buy invisible ink for printing of extremely important, secret documents. A specific character of this sort of ink provides a serious protection of important information from strangersвЂ™ eyes. Sympathetic ink is used for working with confidential documents and materials or those, which you need to put invisible marks on. To see the result, one needs special conditions. Images or texts created with the help of invisible ink should be intensified with ultraviolet, heated or processed with special chemical reagents. You may buy invisible ink for double printing as well. It is a special method of imposing secrecy on information, when one prints on a paper invisible text or image first, and covers it with unimportant text, printed with usual ink then. Such camouflage lets save important data rather securely. We also offer cheapest printer ink. But invisibility doesn't mean low quality. You can buy invisible ink for high-quality printing. Text or images, intensified with ultraviolet must be sharp and contrasting. Both these features are provided with sympathetic ink. Moreover, this type of ink protects printed data not only from strangersвЂ™ eyes, but from external influences as well. Of course, it doesn't mean that you may buy invisible ink and then treat them carelessly. But certain durability is, nevertheless, provided with this dye. Also offer best cheap printer D.C.. You can buy invisible ink for home use or for office work, for creation of important documents, or just for a вЂњspyвЂќ games. There are plenty of variants of how to use the ink вЂ“ from rather serious and important up to facetious ones. In any case, you may buy invisible ink for printing on ink-jets from different manufacturers. 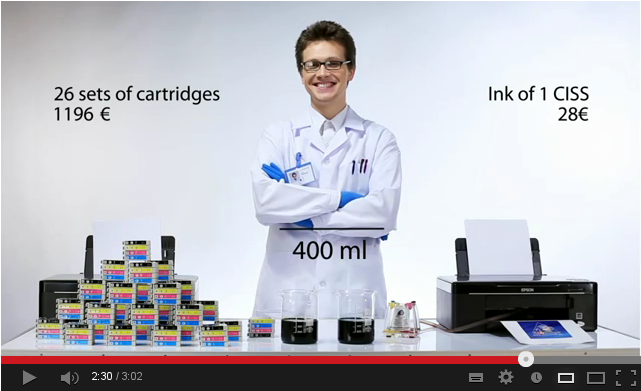 Presented here ink is compatible with the majority of models of ink-jet printing devices. 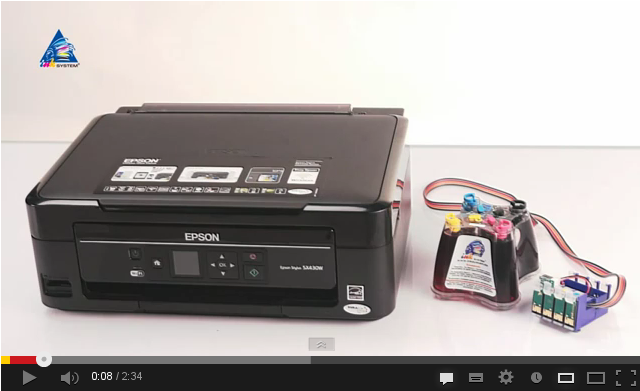 Sympathetic ink provides safe and stable working of a printer or MFP. But this ink lets not only print confidential information, not risking that one day it will become available to strangers. So you may buy invisible ink for rare printing of such type. The ink provides normal operating of a printing head even in case a printer has been staying idle for three months. This product is manufactured on a modern, high-tech plant in South Korea. Sympathetic ink goes through several stages of quality control, so, you may be sure that you will get perfect printings and stable working of your printing device. Also we recommend you to pay attention to eco-solvent ink, original cartridges for a printer, and photo paper. By the way, has been available RC Printer Nevada. You may buy invisible ink in our online store. This dye for refilling of continuous ink supply systems and refilled cartridges lets a printer work stably and reliably. You may purchase a necessary amount of sympathetic ink, choosing a suitable set or a jar with ink. INKSYSTEM company gives you a possibility to order sympathetic ink in any manner you like. You can make an order as online as at a regular off-line store. Also you may buy invisible ink on our site or at regional representatives of our company. Save important information securely! Also check out Ecosolvent ink Virginia.